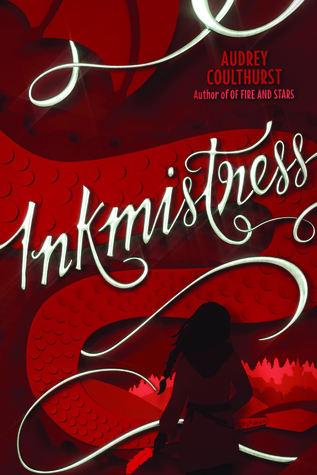 This week, I'm insanely excited for Inkmistress by Audrey Coulthurst! 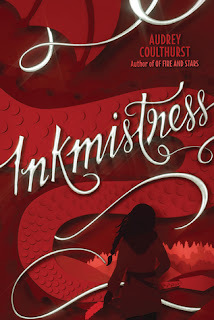 I absolutely loved her debut novel, Of Fire and Stars, and so I'm doubly excited that Inkmistress is a prequel of sorts. 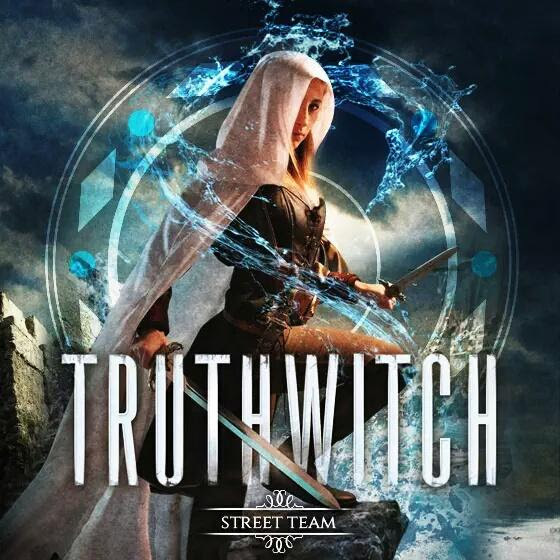 This prequel serves as mythology for the characters in Of Fire and Stars which is super cool. 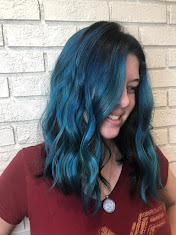 I'm just excited for magic and romance and dragons and a bisexual main character.